"Peter Munya is the Next Meru Governor and Meru is in PNU." says polls. - Bana Kenya News, Real African Network Tubanane. Home News "Peter Munya is the Next Meru Governor and Meru is in PNU." says polls. "Peter Munya is the Next Meru Governor and Meru is in PNU." says polls. 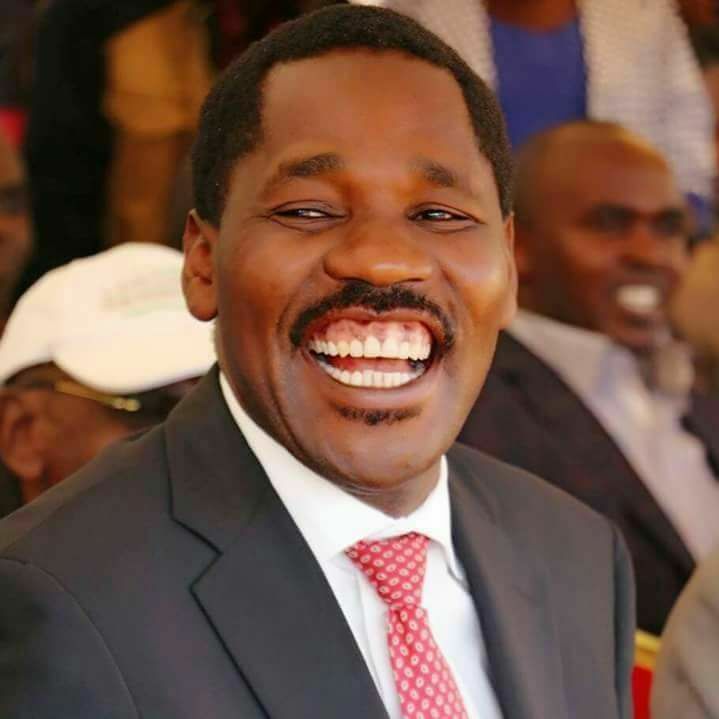 The tight Gubernatorial battle in the coming election will be, between the Current Meru Governor Peter Munya and "Mbasi" former leader Kiraitu Murungi. The race will show the strength of Jubilee in Meru. The only political parties which are strong in Meru are only Jubilee and Peter Munyas' Party of National Unity (PNU). According to the latest polls conducted by IPSOS(Infotrac), it keeps Munya ahead with more than 40% while Murungi with 29%. The incumbent governor has a good relationship with the people of Meru as whole compared to the Jubilee Aspirant Kiraitu Murungu. Kirautu Murungi when he was a minister of Energy, wretched massive chunks of land to the Meru people at Maramanthi and lied the elders that the ministry of energy was to set a plant. The elders dished their land to him only to realise later nothing was going on in the energy ministry. Areas of Ciakariga, Matiri, Chuka and lower Meru have no confidence in Kiraitu Murungi. According to the critics, Kiraitu Murungi was among the people who contributed to the Banning of Miraa crop in Somali only to show Peter Munya weakness and get political mileage. The Race will be the determinant of the jubilee support in the Meru region. The President skipped several visits in Meru following Murungi apology due to the status of the county. The president later diverted the trip to western Kenya. Another Tight race will be the Nairobi county race(Kidero vs Sonko vs Kenneth), Kiambu county (Kabogo vs Waititu), Mombasa(Joho vs Omar) and Kitui County (Malombe vs Ngilu).